This week I had a Highly Sensitive Executive client come in looking and feeling like he had stuck his finger in an electrical socket. He was feeling wired but drained, stressed, overwhelmed, ungrounded and not like himself. His thoughts were spinning in his head out of control and he couldn’t pull himself out of the funk. 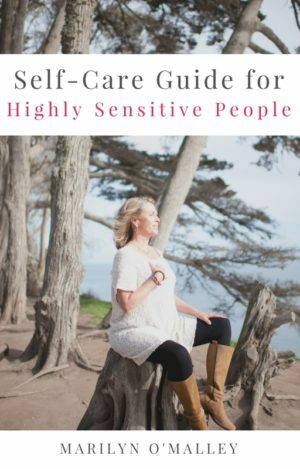 I wrote in “The Gift of Being Highly Sensitive” how being a HSP can enrich your own and other people’s life’s. But in order to embrace those gifts and contribute, you want to make sure you are authentically yourself. 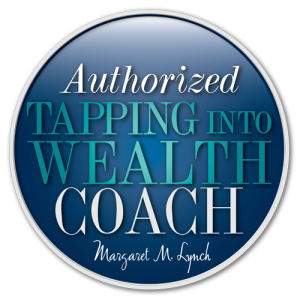 I asked him what had been going on in his life since I last saw him and he shared that he had been coaching about 10 new clients in a coaches training program. Also there were changes in his work environment creating a lot of uncertainty for all concerned. My intuition and training (as a light worker and intuitive) told me that a lot of what he was experiencing was because he had taken on his clients and peers energy as his own. Being highly sensitive, he was being empathetic to everyone around him. Empathy can be a great thing (learn more about Empathy from Dr. Rene Brown Here) was soaking up all the emotions and concerns of his clients and colleagues as if they were his own. My client didn’t know how to disconnect from his clients after their session and let go of other people’s concerns. I instructed him to make sure to give back any energy he may have taken on from or given away to his clients after each session and to end the session without any entanglement. I suggested that he start his day full of himself by creating his healthy boundaries so he wouldn’t unconsciously take on energy from others. 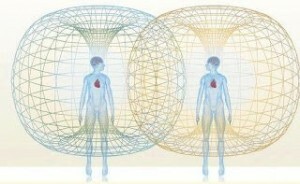 When your energy field is full of your own energy, other energy can’t come into your space as easily as when you don’t have your boundaries in place. You aren’t as easily influenced by the outside environment because you are managing your life from the inside out. 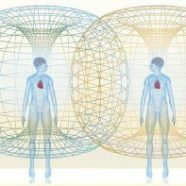 Imagine that you want your ‘mobile home’ to be as clean as possible so you can clearly communicate with the Quantum Field without interference and for optimum health and authenticity. Your ‘mobile home’ can be pulled in close to you and pushed out about three feet. Know that your energy goes beyond your aura space and can fill a room or reach into space. If the aura space is cluttered with energy other than your own, your communication will be compromised. Energetic clutter is like a dry sponge inside you, soaking in all the energies around you like water, taking them on as your own. After I helped my client ground and clear his energy, I guided him to create a healthy boundary. He suddenly felt 1000x better than when he walked in the door. He thought that every coach should know about setting boundaries around the ‘mobile home’ and how to do this energy work. Coincidentally (or was it?) I had created a YouTube video on 3 Easy Steps To Clear Your Energy & Create Healthy Boundaries and an audio guide through the process. I love synchronicity!